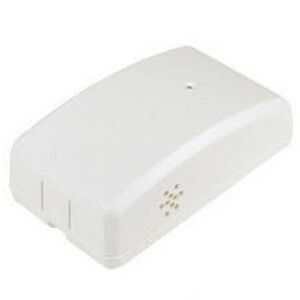 The firefighter wired smoke alarm is for the monitoring of your local 120v Interconnected smoke alarms, and runs about $57. Personally, I am on the fence about this as some may depend on it to sound an alarm in the event of a fire to the exclusion of photo/heat detectors (most home 120v interconnected smoke alarms are ion detectors (flaming fires), and poor at detecting the most common home fires which are smoldering fires). In a smoldering fire your home fills up with dense smoke, and if sleeping, you become overcome, and rendered unconscious and unable to wake. And that is where IMO, the Firefighter comes into play. Ideally, the benefit of using this is say you have monitored photo/heats, AND 120v interconnected ion smoke alarms... Use this to have the panel monitor the ions. That way whether asleep, or away, your panel will sound the fire alarm, and help will be on the way.